Athmar Park is a multi-cultural enclave that lies along the strip of Federal Boulevard, between West Alameda and West Mississippi Avenues, south of downtown Denver. Easy access to Interstate 25, puts the amenities and venues offered in Denver, just a little closer. 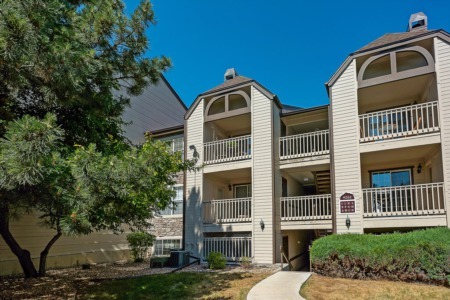 Several of Denver’s main thoroughfares pass through the Athmar Park area, offering easy access to nearby communities. Homes in Athmar Park are smaller, and considered more affordable, especially for the first time homebuyer. A 1500 square foot 2 bed 1bath bungalow can be about average. Homes here were built predominately in the 1950’s and many are being renovated both to increase the overall living space and with an eye toward maintaining the character of homes in the neighborhood. Athmar Park is one of several communities annexed by the city of Denver at the turn of the last century. Home today to several parks and other recreational areas including Huston Lake and Habitat Park, Athmar boasts an authentic collection of restaurants which feature the Asian cuisine. Traditional Asian fare is on full display in Athmar Park, and the bakeries, grocery stores, and gift shops found here all contribute to the neighborhood’s authenticity. The Far East Center Building at Federal and Alameda is built in the Japanese pagoda-style, representing the cultural diversity this Denver neighborhood enjoys.